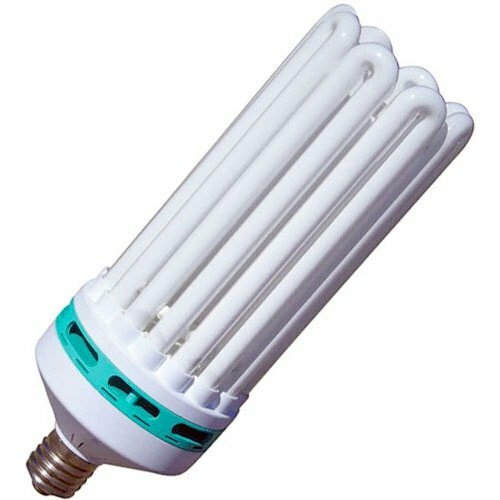 Full Spectrum Cool, available in 125W (7,000 Lumens – 6500 Kelvin) and 200W (10,000 Lumens – 6500 Kelvin), enhance vegetative development. 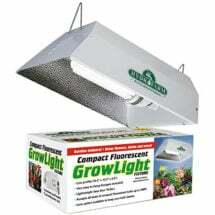 Full Spectrum Warm, available in 125 watt (7,000 Lumens – 2700 Kelvin), produce maximum flowering. 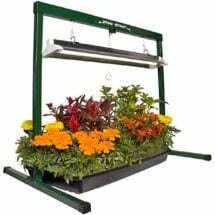 Grow flowers, herbs and much more! 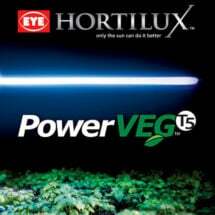 To maintain a healthy indoor garden, a minimum of 30 watts per square foot is required during the vegetative stage. 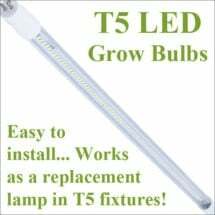 Additional light (up to 60 watts per square foot) will produce even better growth.